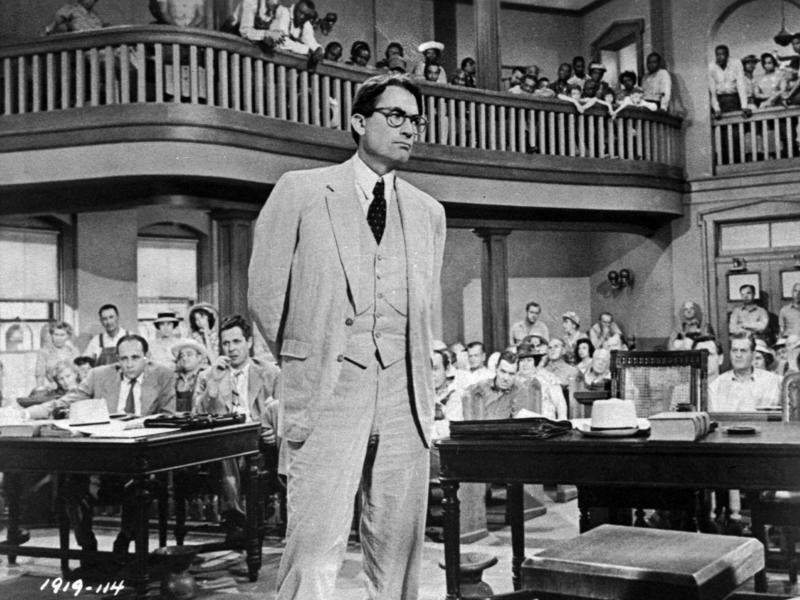 In the latest battle involving the works of Harper Lee, the author's estate is suing producer Scott Rudin over the script of an upcoming Broadway play of To Kill A Mockingbird. In a lawsuit filed in federal court in Alabama, Lee's estate complains that the new production by Rudin and writer Aaron Sorkin deviates too much from the novel. 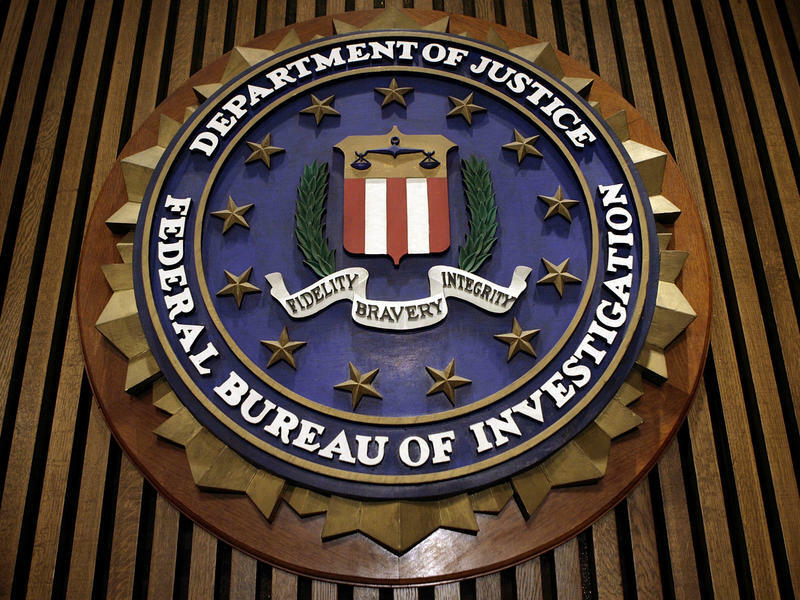 The U.S. Justice Department has charged three Central Illinois men with the bombing of a Minnesota mosque in August. Michael Hari, 47, Michael McWhorter, 29, and Joe Morris, 22, were charged with using an explosive device to damage the Dar al-Farooq Islamic Center in Bloomington, near Minneapolis. No one was hurt in the bombing, which exploded in the imam's office. 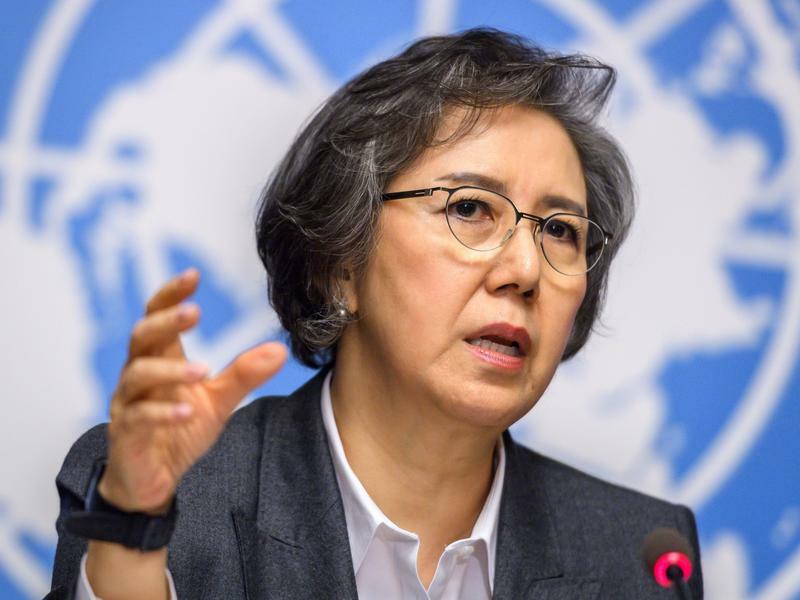 The U.N. Human Rights Council heard both reports on Monday: one from the Independent Fact-Finding Mission on Myanmar, and another from Yanghee Lee, the U.N. Special Rapporteur on Human Rights in Myanmar. The state attorney in Broward County, Fla., announced Tuesday that he intends to seek the death penalty in the Parkland school shooting case. In a news release, Broward County State Attorney Michael Satz said he had filed the notice of intent to seek death in the case against 19-year-old Nikolas Cruz. Cruz has been charged with 17 counts of murder and 17 counts of attempted murder in the shootings at Marjory Stoneman Douglas High School last month. 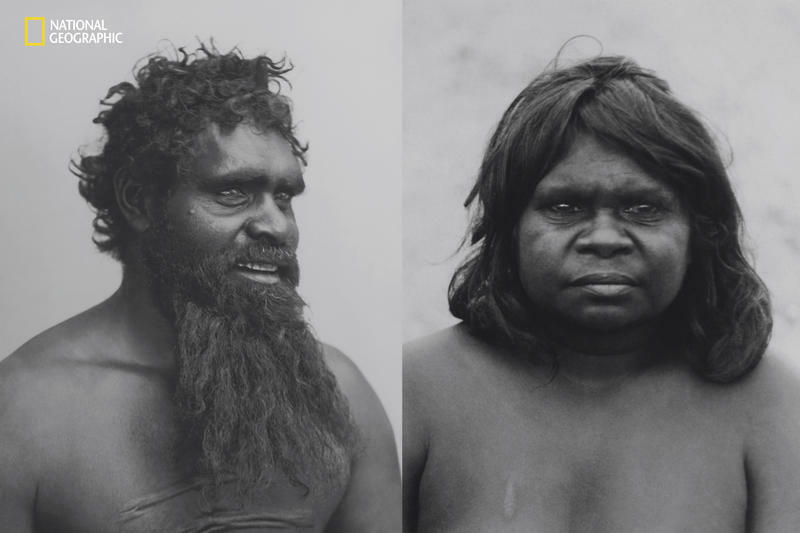 If National Geographic's April issue was going to be entirely devoted to the subject of race, the magazine decided it had better take a good hard look at its own history. Editor in Chief Susan Goldberg asked John Edwin Mason, a professor of African history and the history of photography at the University of Virginia, to dive into the magazine's nearly 130-year archive and report back. 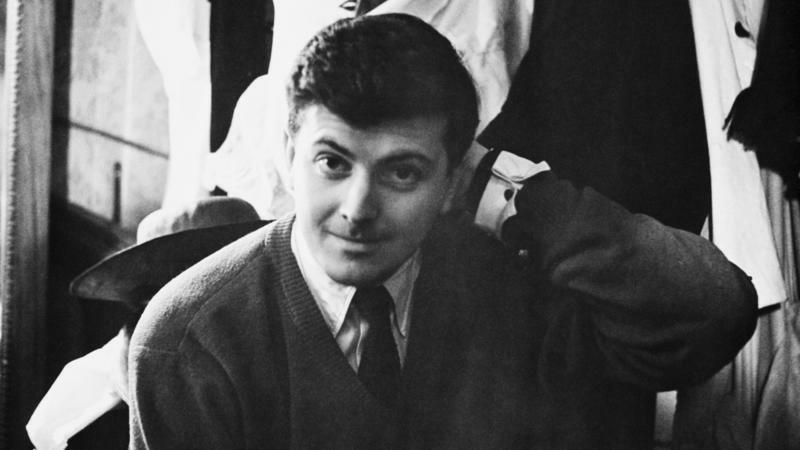 Famed French fashion designer Hubert de Givenchy has died at age 91, the couture house bearing his name confirms. Known for designing the little black dress that Audrey Hepburn wears in the opening scene of 1961's Breakfast At Tiffany's, Givenchy was a trailblazer in the world of ready-to-wear fashion. 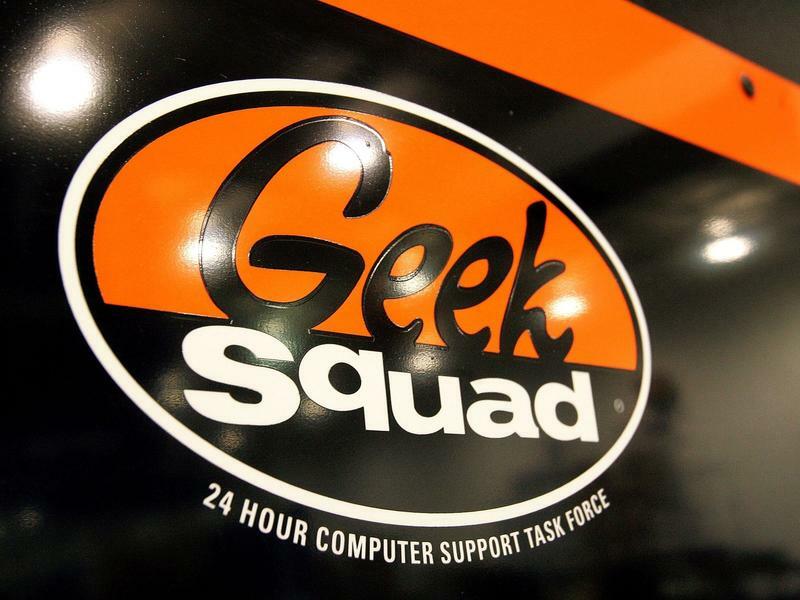 The FBI paid Best Buy Geek Squad employees as informants, rewarding them for flagging indecent material when people brought their computers in for repair. 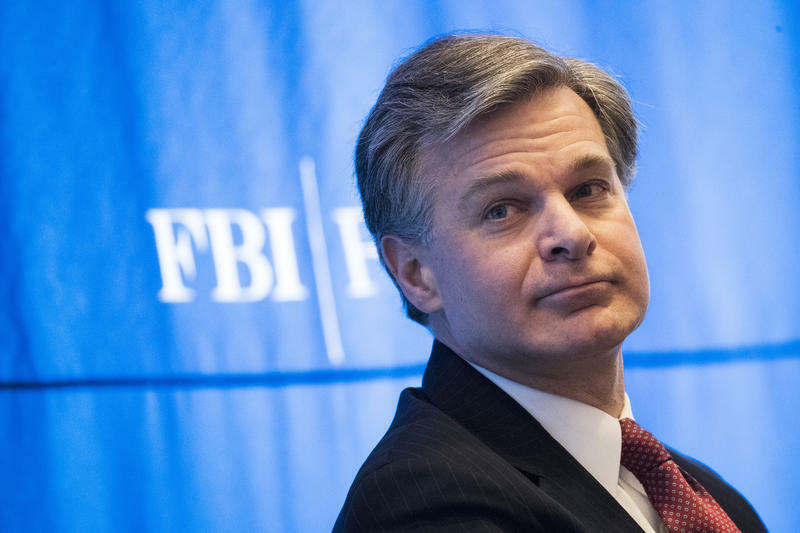 That's according to documents released to the Electronic Frontier Foundation, a digital civil liberties organization, which filed a Freedom of Information Act lawsuit seeking records that might show warrantless searches of people's devices. Since Gerald Ford, every president has released their tax returns. Except for our current president, that is. 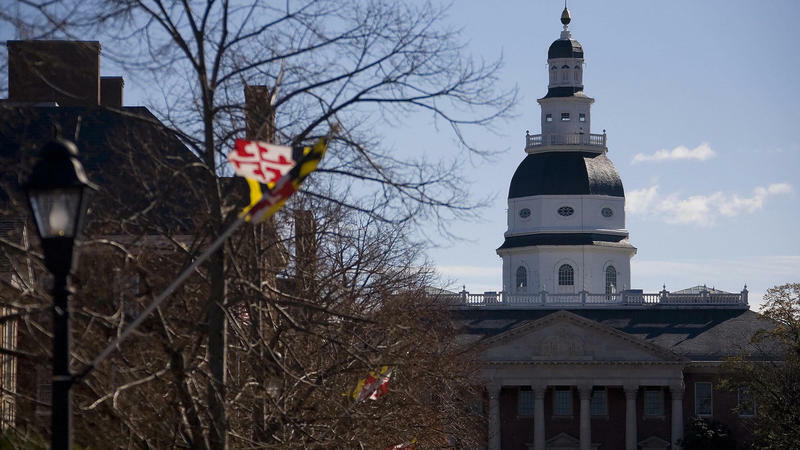 Maryland is the latest state attempting to make the release of tax returns not simply a gesture of transparency by a presidential candidate, but a requirement to run for the job. What qualifies as a dumpster fire depends on who's watching, but you tend know it when you see it. 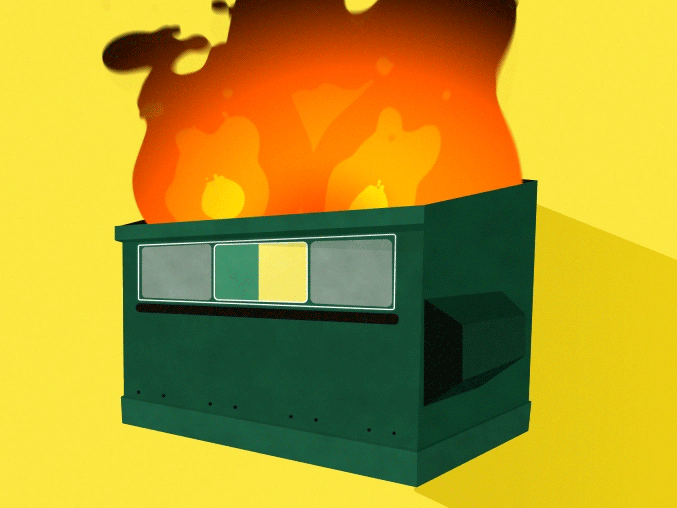 Dumpster fire (noun, US informal): "an utterly calamitous or mismanaged situation or occurrence: disaster." 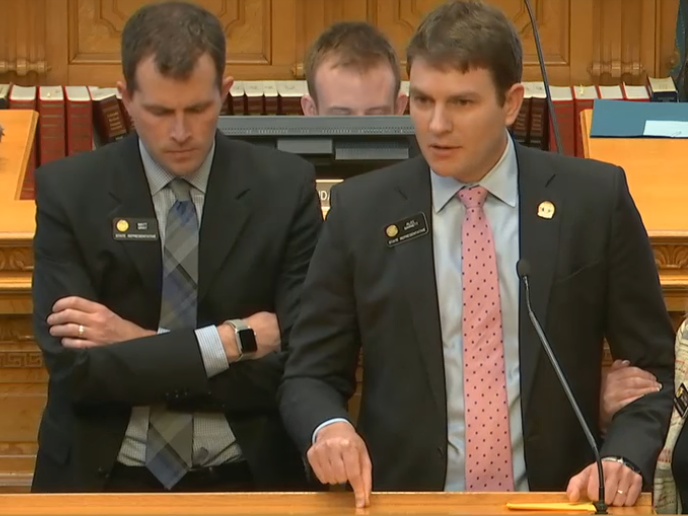 Colorado state law permits lawmakers to carry concealed weapons at the state Capitol because it's their place of business. The suspect in the fatal shooting of two people at Central Michigan University is now in custody, the school said early Saturday. Nineteen-year-old James Eric Davis Jr. was "seen and reported by an individual on a train passing through the north end of campus shortly after midnight. 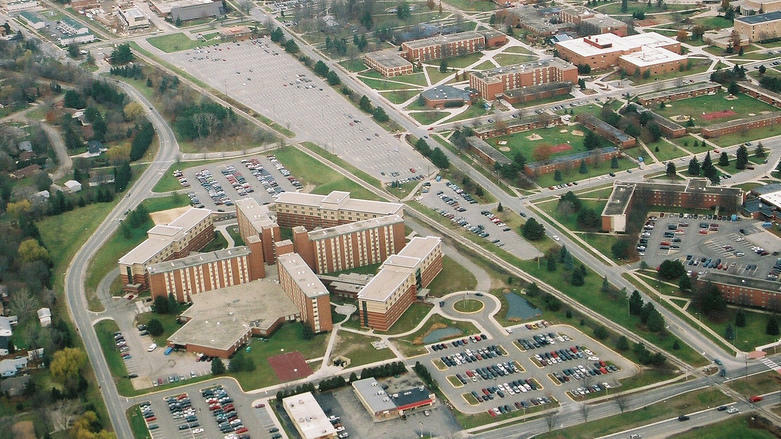 Law enforcement personnel responded and arrested the suspect without incident," the university said. 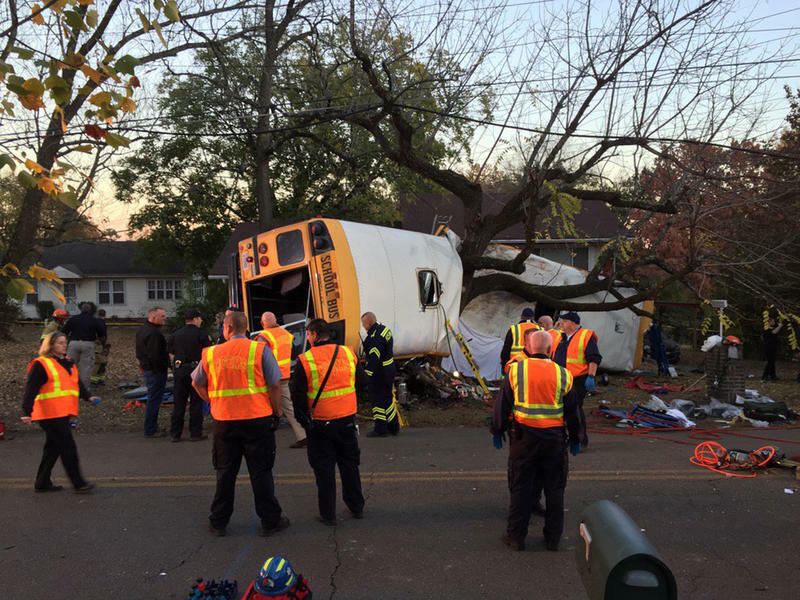 A Tennessee jury found the driver of a school bus guilty of six counts of negligent homicide in a November 2016 crash that killed six children on their way to elementary school. Prosecutors argued that the driver, Johnthony Walker, was talking on his cell phone and driving 50 mph in a 30 mph zone when he crashed the bus into a walnut tree, flipping it onto its side. Two dozen children were also injured. Carles Puigdemont, the ousted separatist leader of Catalonia, is abandoning his bid to be elected once again as president of northeastern region of Spain. 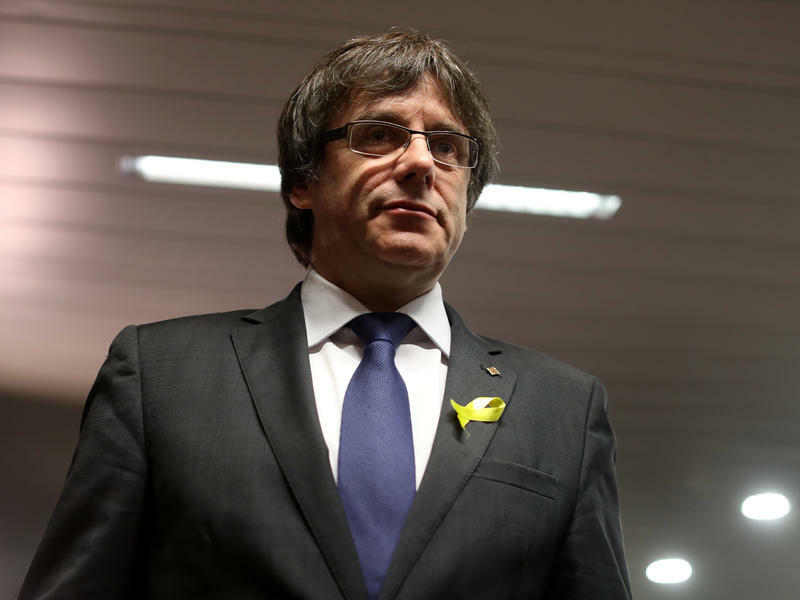 In a video message posted from Belgium where he's in exile, Puigdemont called the actions of the Spanish authorities only "a temporary setback." 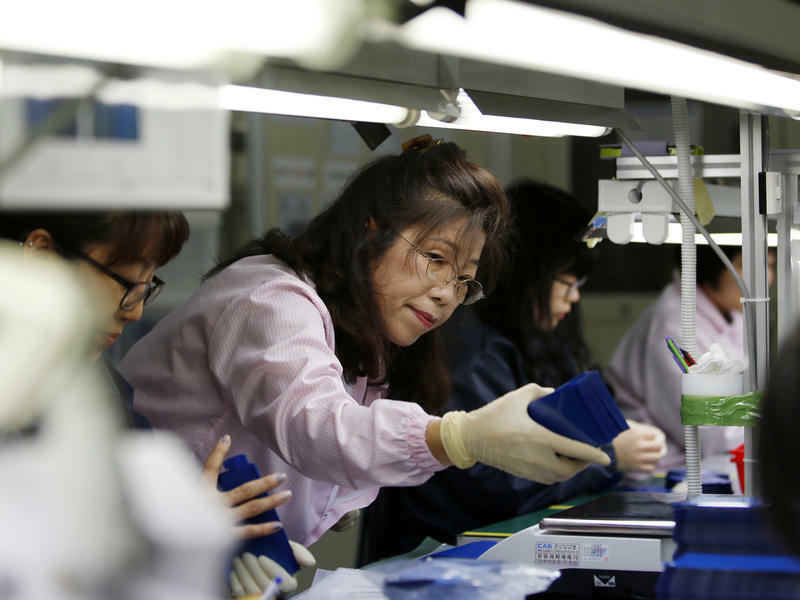 Employees in South Korea work long hours: 2,069 hours per worker annually – the second-highest among the Economic Cooperation and Development states, after Mexico. In the United States, that figure is 1,783. 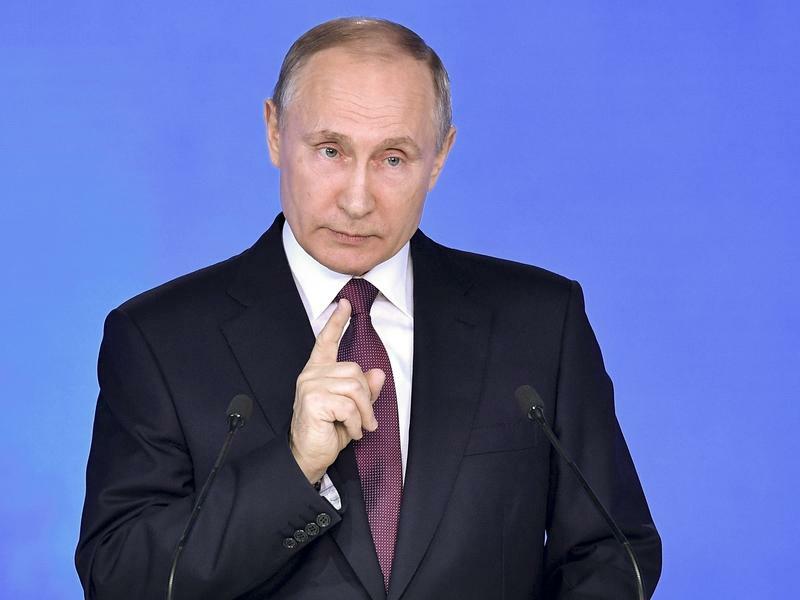 President Vladimir Putin said in his annual state-of-the-nation speech that Russia has tested powerful nuclear weapons that render missile defense systems useless. Those weapons include cruise missiles, nuclear-powered underwater drones and a new hypersonic missile that travels five times the speed of sound. Florida Gov. Rick Scott has ordered an investigation into law enforcement's response to the shooting in Parkland earlier this month. 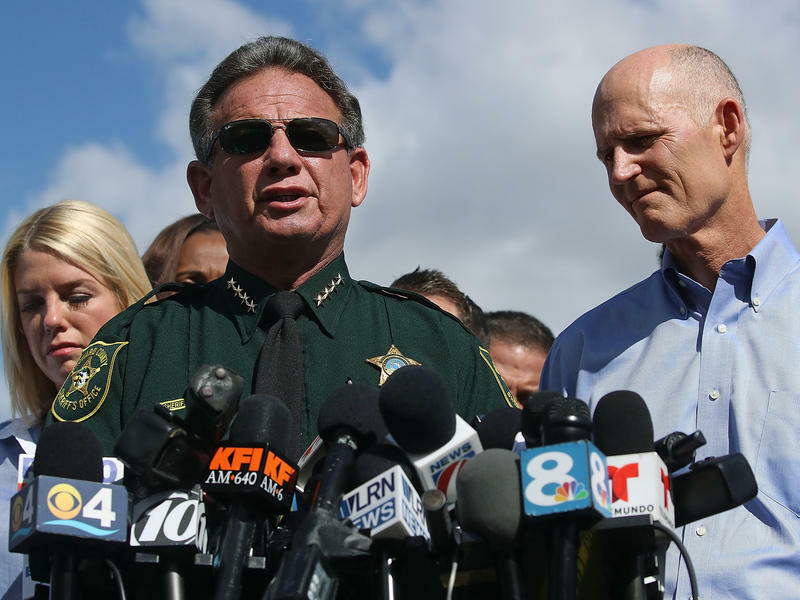 Broward Sheriff Scott Israel is under scrutiny for how his office handled complaints it received about Cruz in the years before the shooting, as well as reports that deputies failed to act during the shooting itself. The Weinstein Co. says it will file for bankruptcy after a deal for the sale of the company fell apart. In December 2009, a small painting by Edgar Degas was quietly stolen from the Cantini museum in Marseille, France. Museum staff discovered Les Choristes was missing when they arrived in the morning, and the prosecutor suggested it could be an inside job because the painting had been unscrewed from the wall and there was no evidence of a break-in. 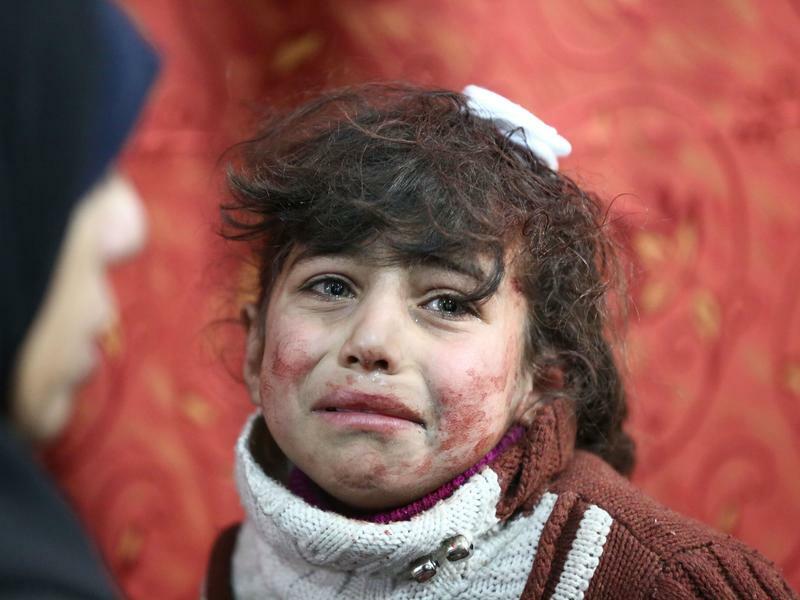 The United Nations Security Council has approved a resolution calling for a 30-day cease-fire in Syria, following one of the bloodiest weeks of aerial bombardment in the war that has devastated the country. 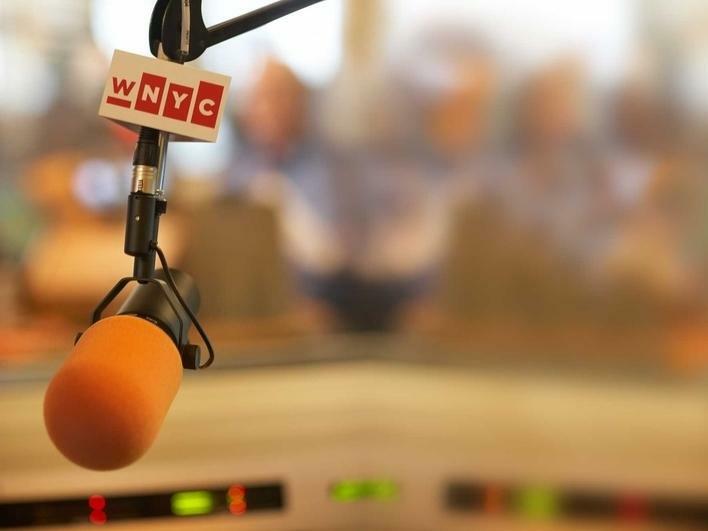 Nearly four months after their billionaire owner shut them down, local news sites Gothamist, LAist and DCist will come back to life under new ownership: public radio stations. 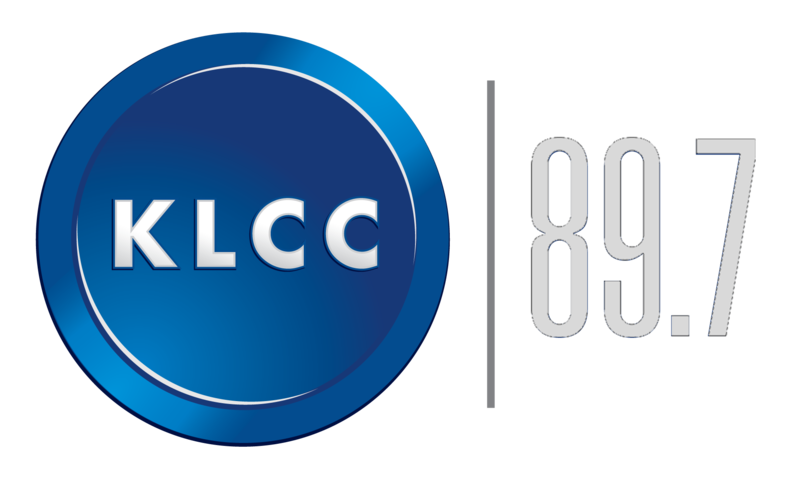 WNYC in New York will buy Gothamist, Southern California's KPCC will acquire LAist, and WAMU in Washington, D.C., is taking over DCist. Florida's Republican governor is calling for a range of measures that aim to prevent shootings like the one that occurred last week in Parkland, Fla., where 17 students and staff were killed. 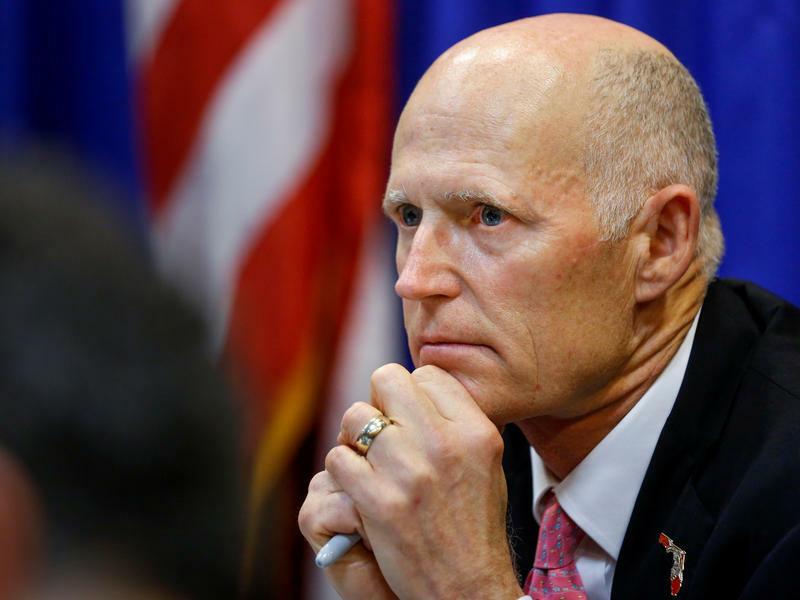 In a news conference Friday in Tallahassee, Rick Scott said he wants new laws and programs that fall into three categories: gun laws, school safety and mental health. 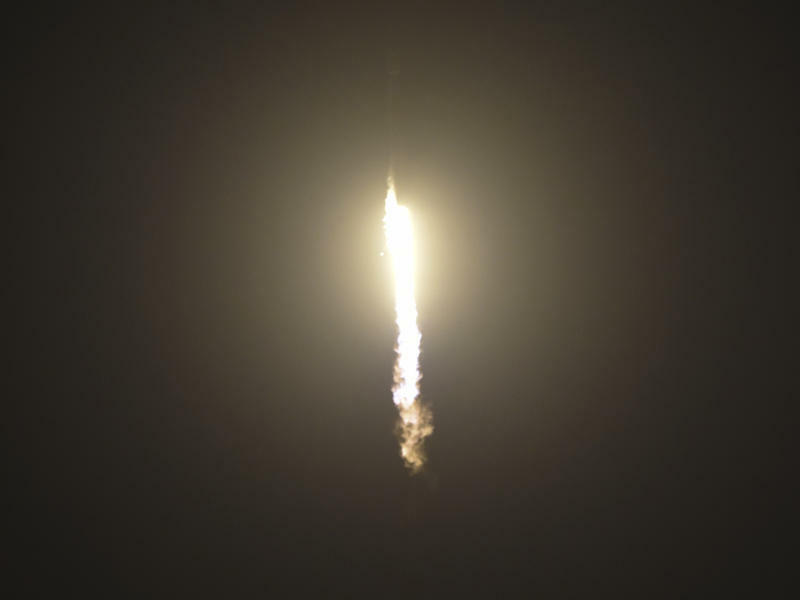 SpaceX successfully launched its Falcon 9 rocket Thursday morning. But the hard part came next: trying to catch the rocket's falling nose cone with a big net on a ship in the ocean. 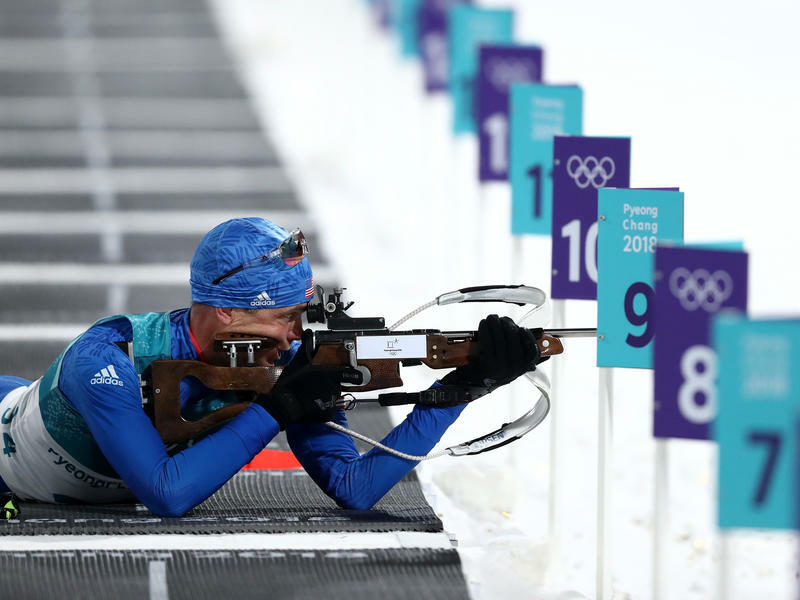 Biathlon links two things that don't often go together, at least in the United States: cross-country skiing and rifle shooting. 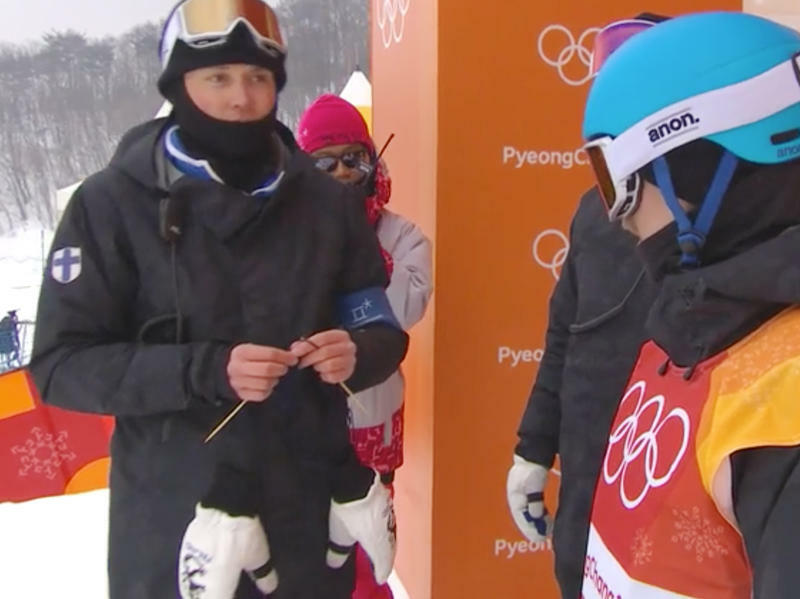 It's the only Winter Olympic sport in which the U.S. has never medaled. 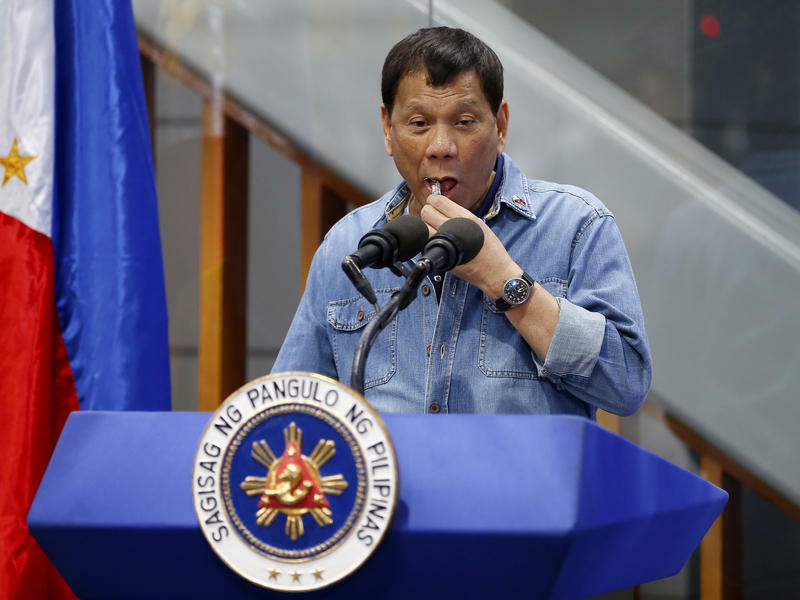 The number of new HIV cases reported in the Philippines has surged over the last few years, according the country's health agency. In 2007, fewer than 400 new cases were reported; in 2017, more than 11,000 new cases were identified. In the shooting Wednesday at Marjory Stoneman Douglas High School in Parkland, Fla., 17 people lost their lives. 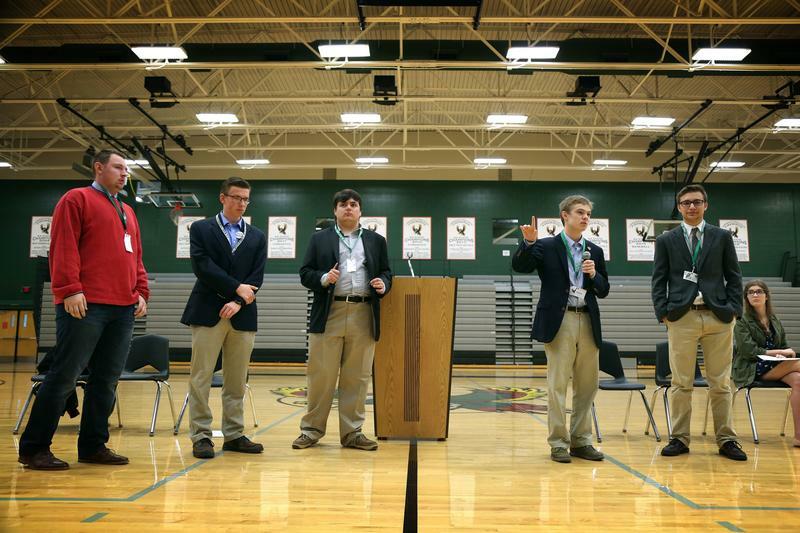 Two of those who were killed were beloved coaches. Aaron Feis was an assistant football coach and security guard at the school, while Chris Hixon was the athletic director and wrestling coach. 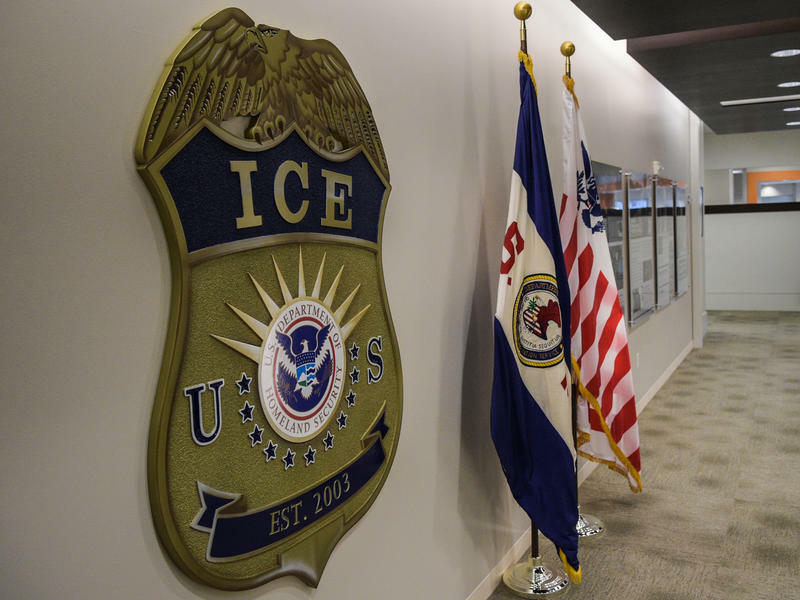 While their cases were in various stages of immigration proceedings, seven people had their identities stolen by the chief counsel for the U.S. Immigration and Customs Enforcement office in Seattle, according to a filing by the Justice Department. Finland has a tendency to beguile. Saunas are so important that both the president and prime minister keep official ones. The country has the most heavy metal bands per capita. It's experimenting with a basic income. It feels like just yesterday that Chicagoans were told that their prized skyscraper, once the world's tallest building, would no longer be named the Sears Tower. "Call it the Big Willy," encouraged the CEO of the company that had bought the naming rights. But it's been almost nine years, and while some folks do call it the Willis Tower, few do it with much gusto. And no one calls it Big Willy. 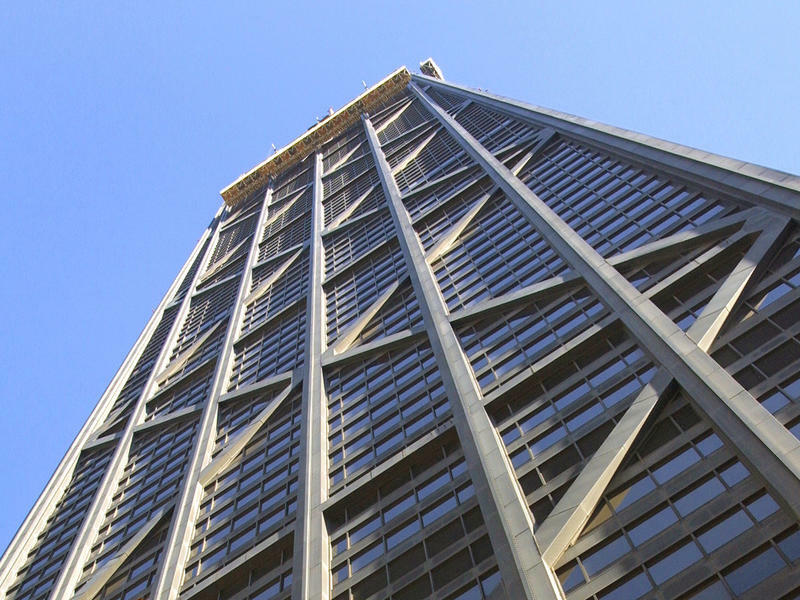 Now Chicagoans are losing the name of another beloved skyscraper: the John Hancock Center.